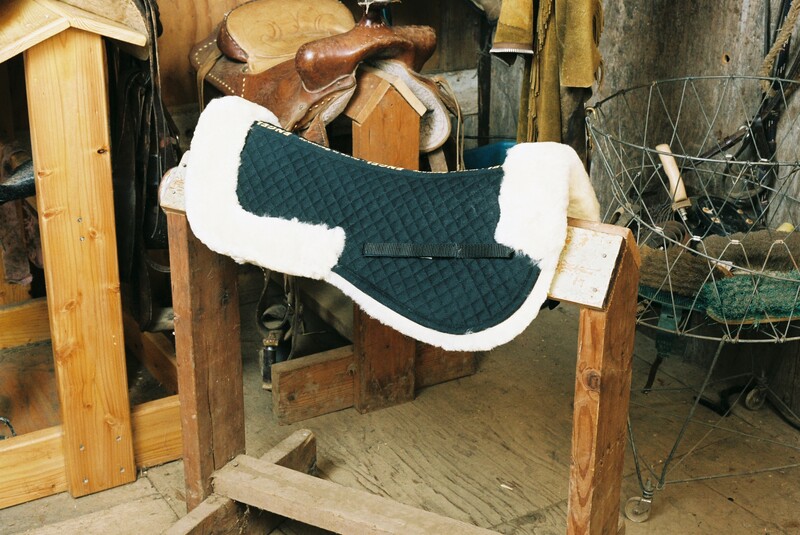 All Purpose/Dressage Half Pad with Pommel/Cantle Roll. 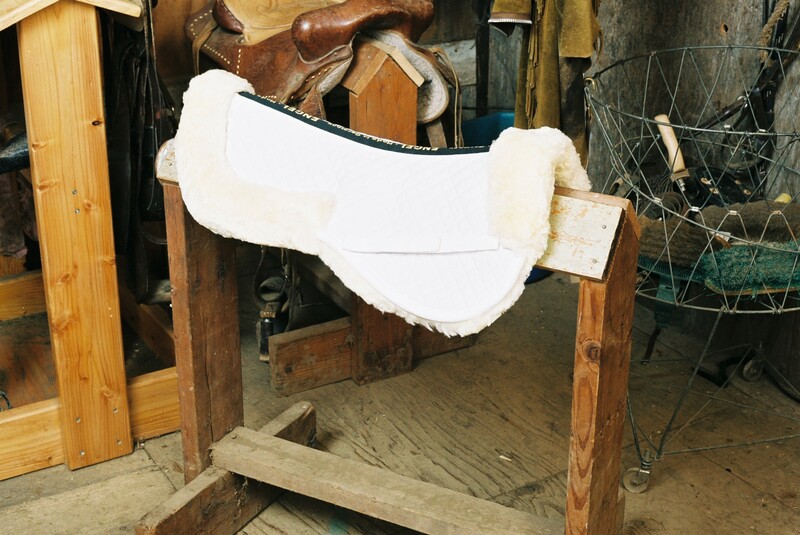 The deluxe ‘Half Pad’ with both the pommel and cantle roll ensures that that the saddle does not shift or slide through the rigors of riding. 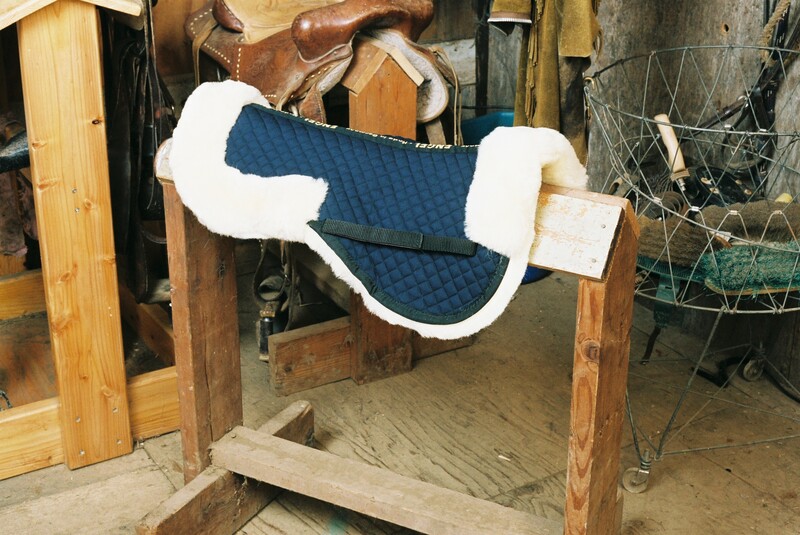 This pad is one of the favorites for competitors and casual riders alike, offering light weight and maximum comfort between your saddle and horse where it counts most.